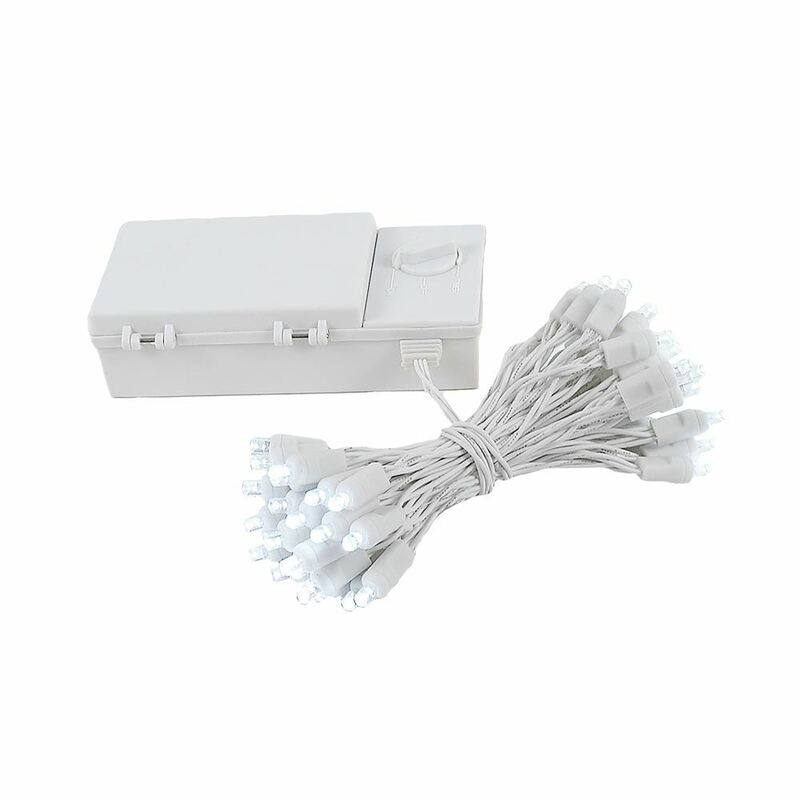 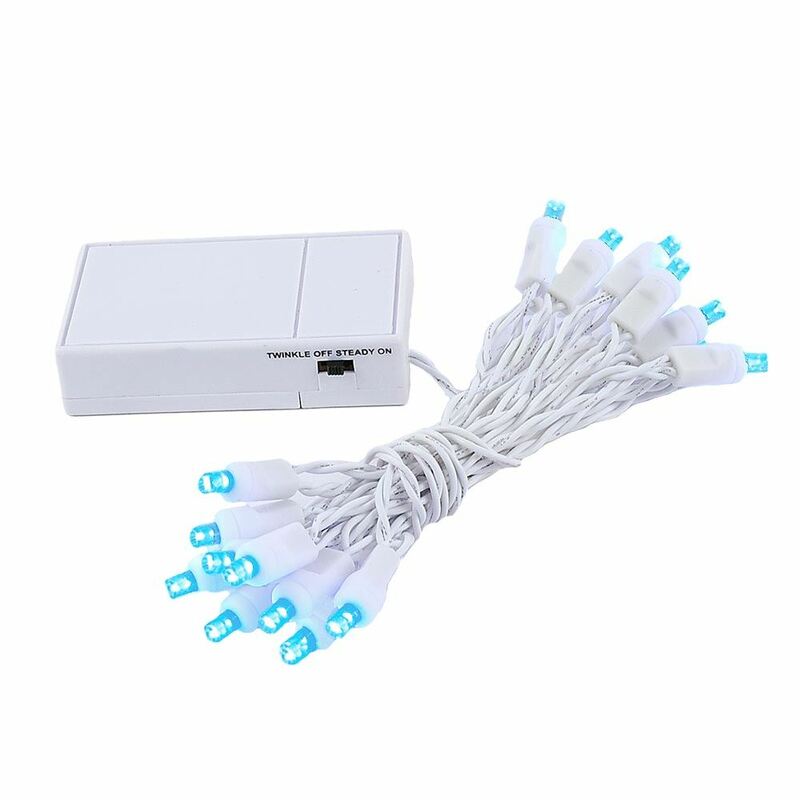 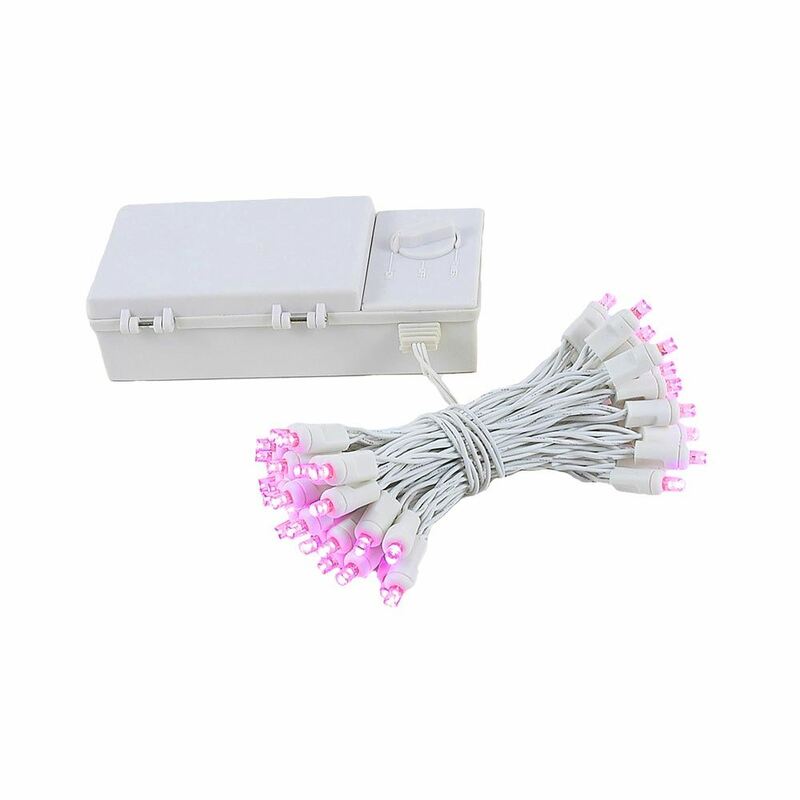 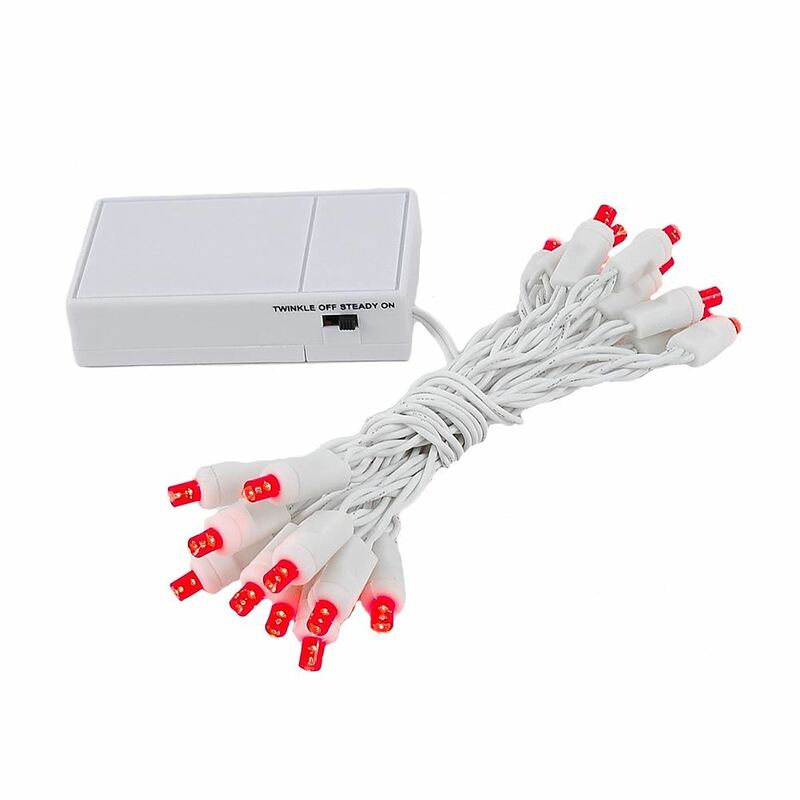 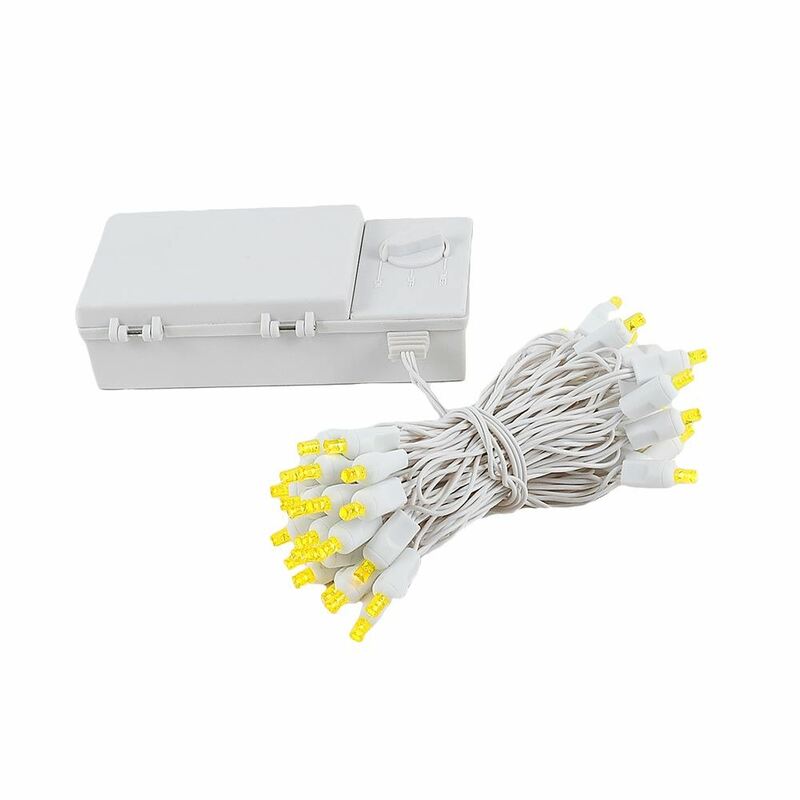 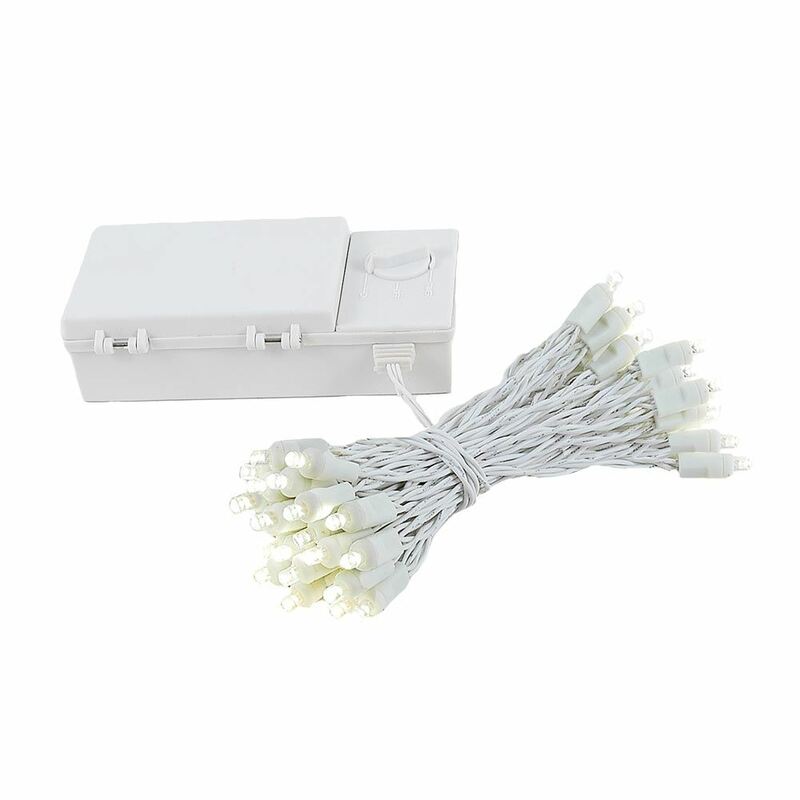 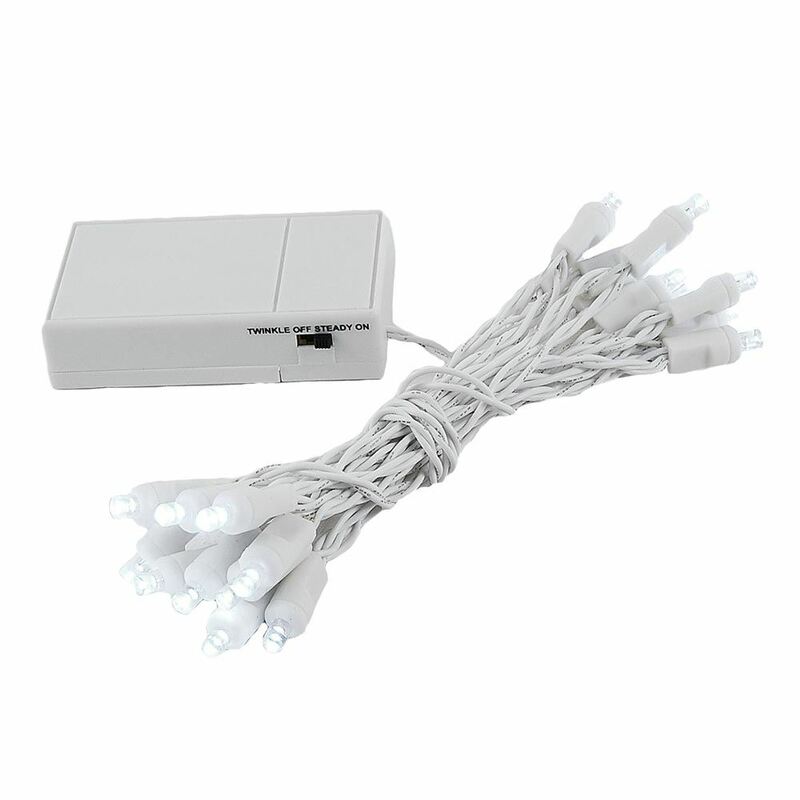 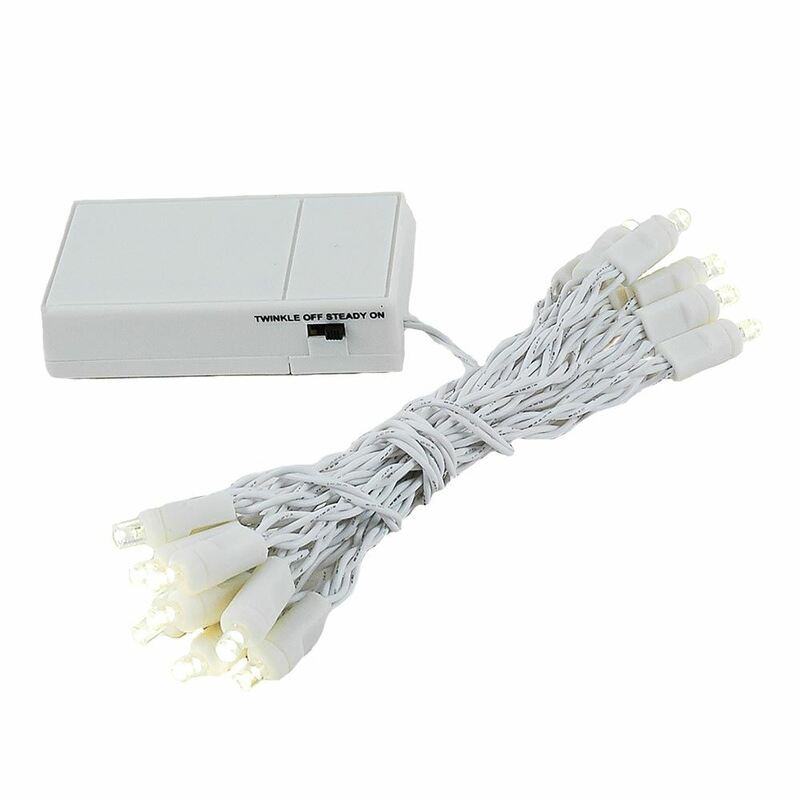 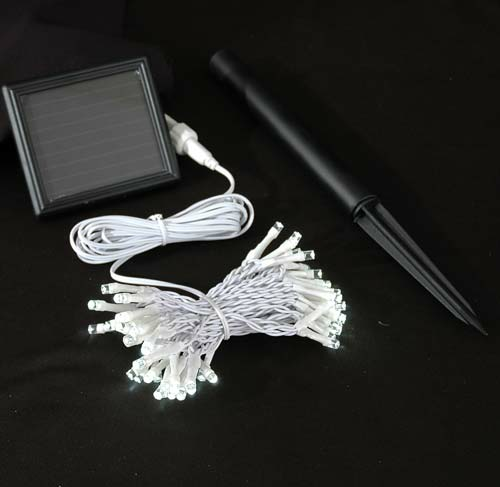 White wire battery operated LED Christmas string lights are great for weddings, mantles, table centerpieces, craft projects and where every you need high quality lights but do not have the power for plug in lights. 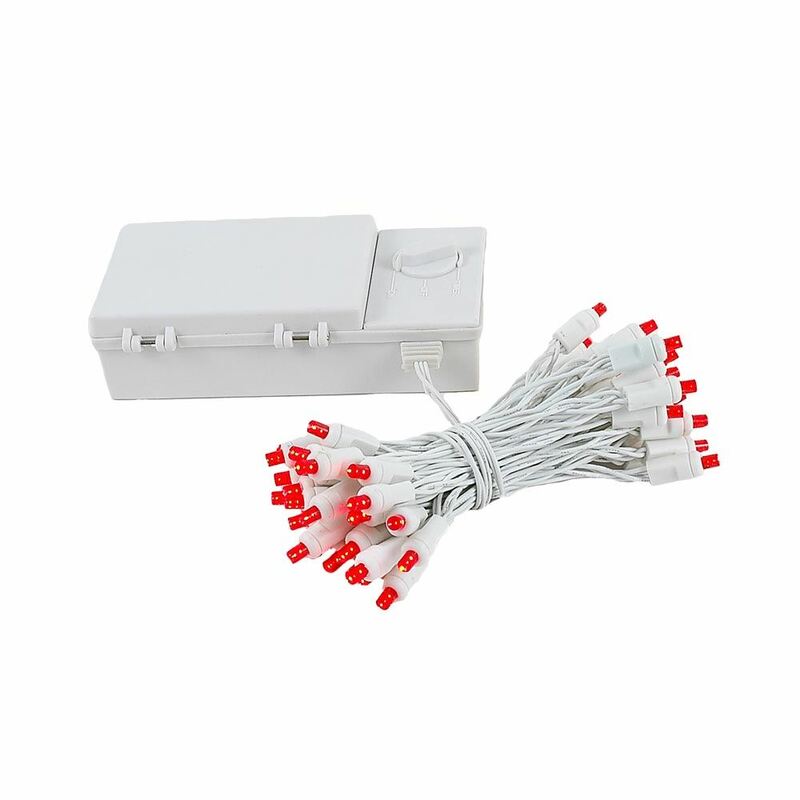 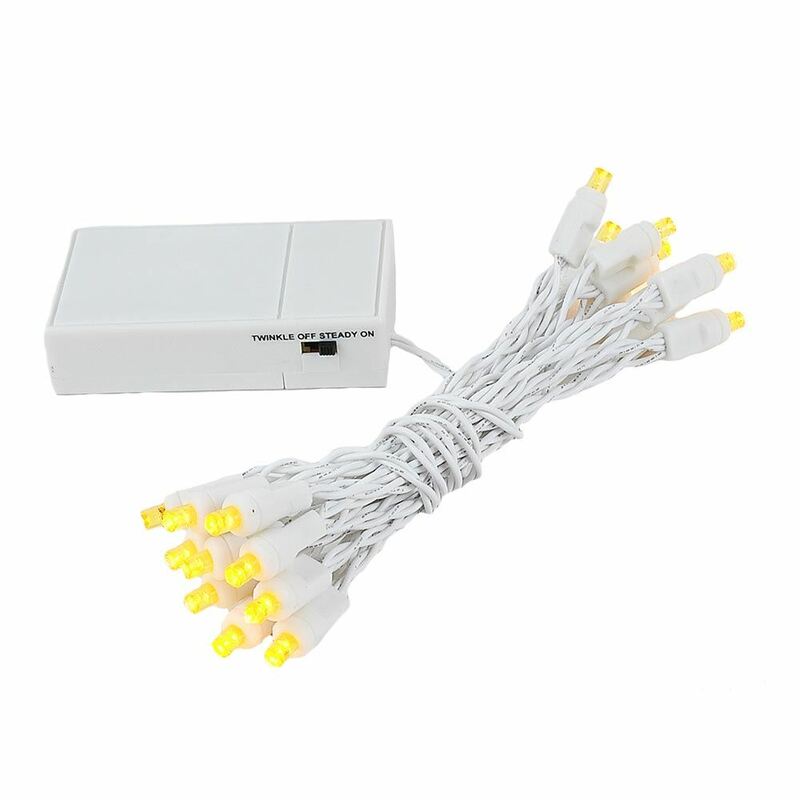 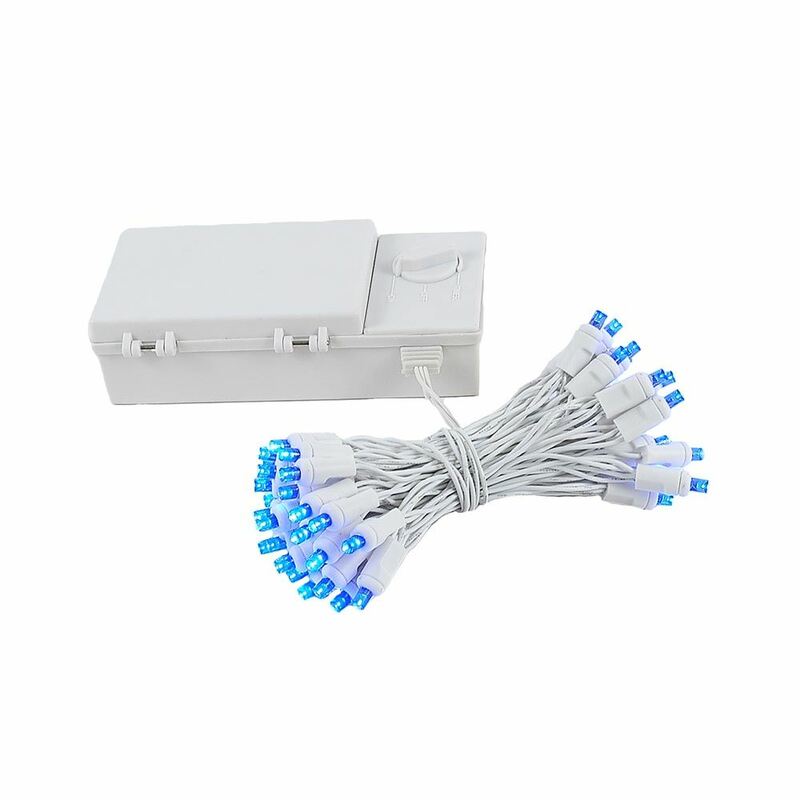 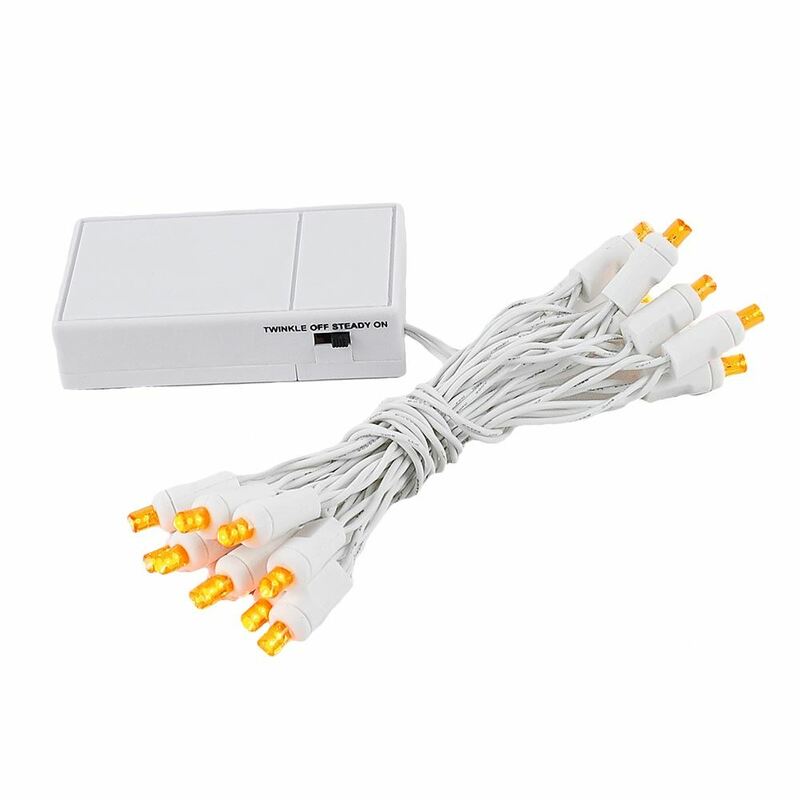 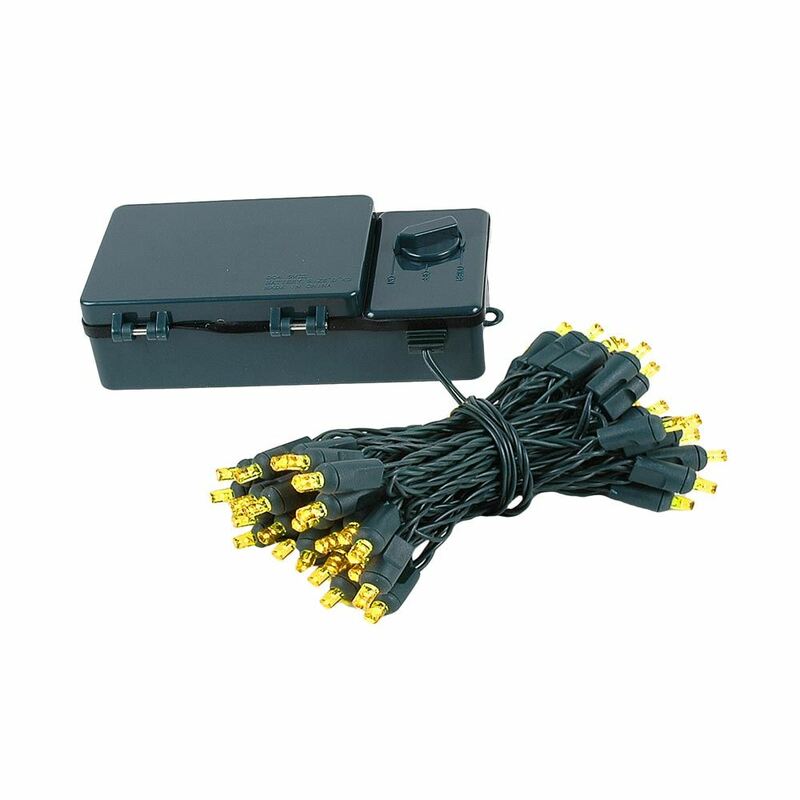 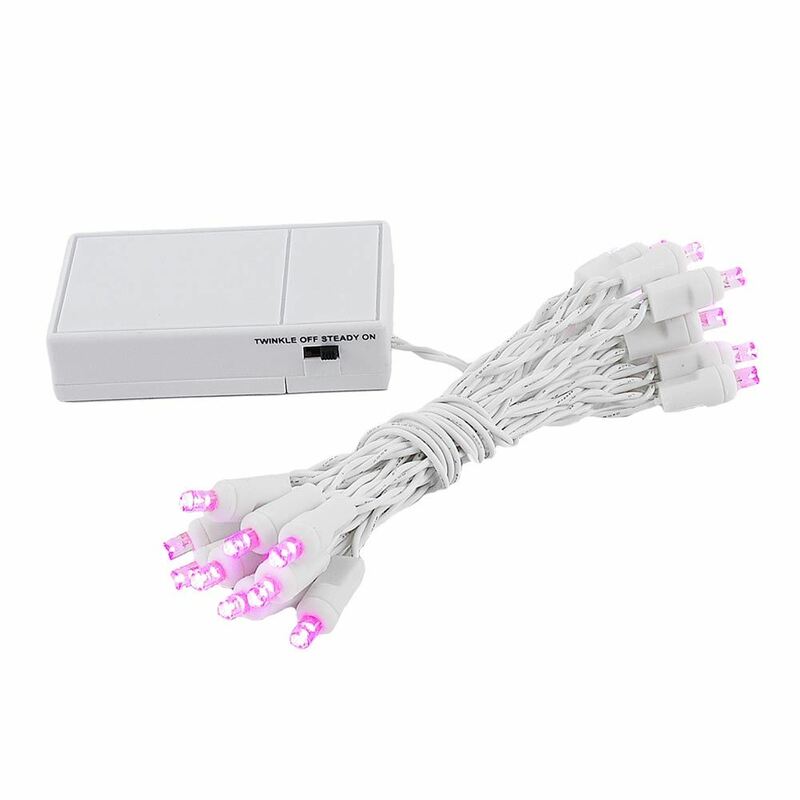 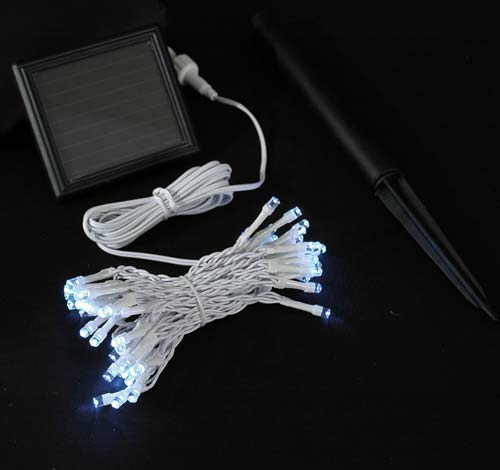 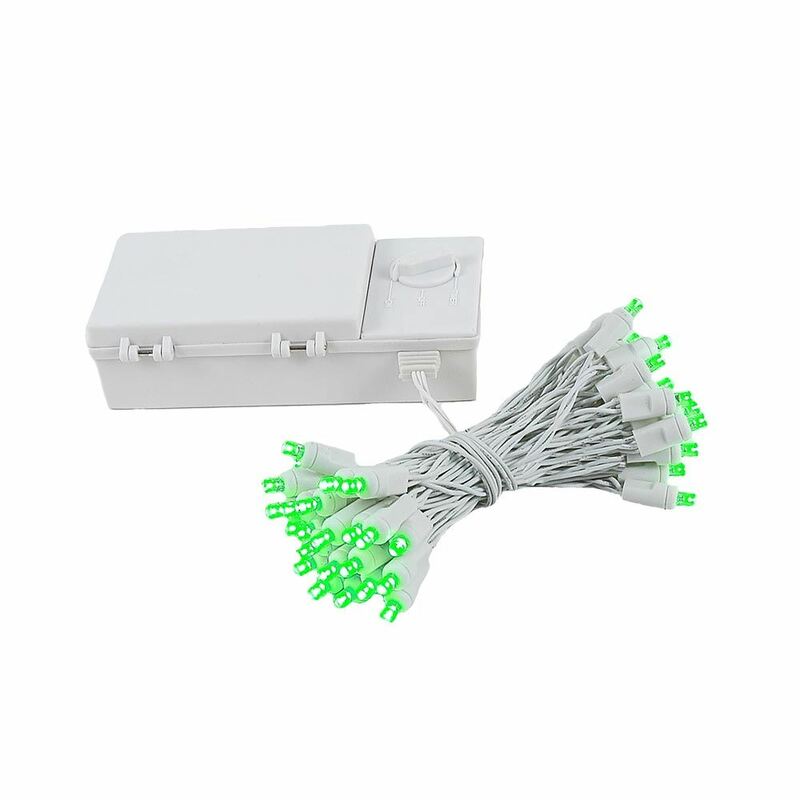 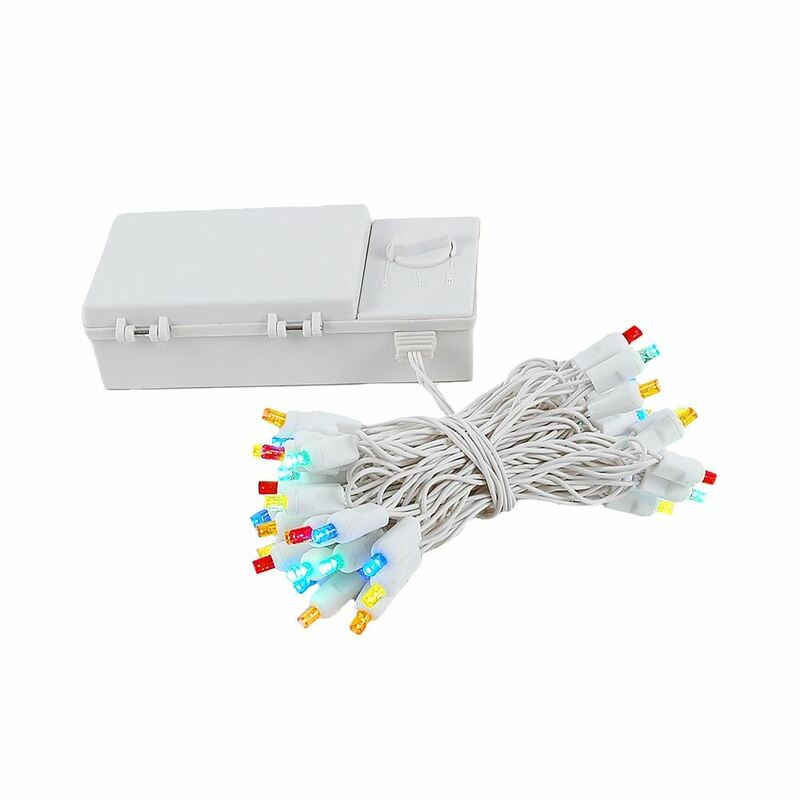 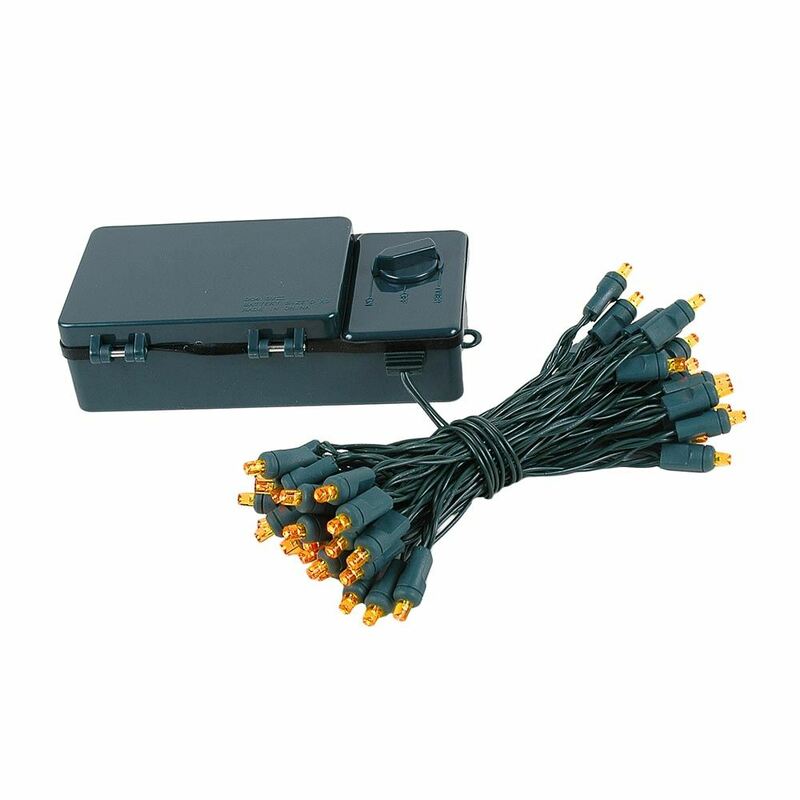 our long lasting and energy efficient white white wire battery operated lights are available in 20 and 50 light sets and a verity of different colors. 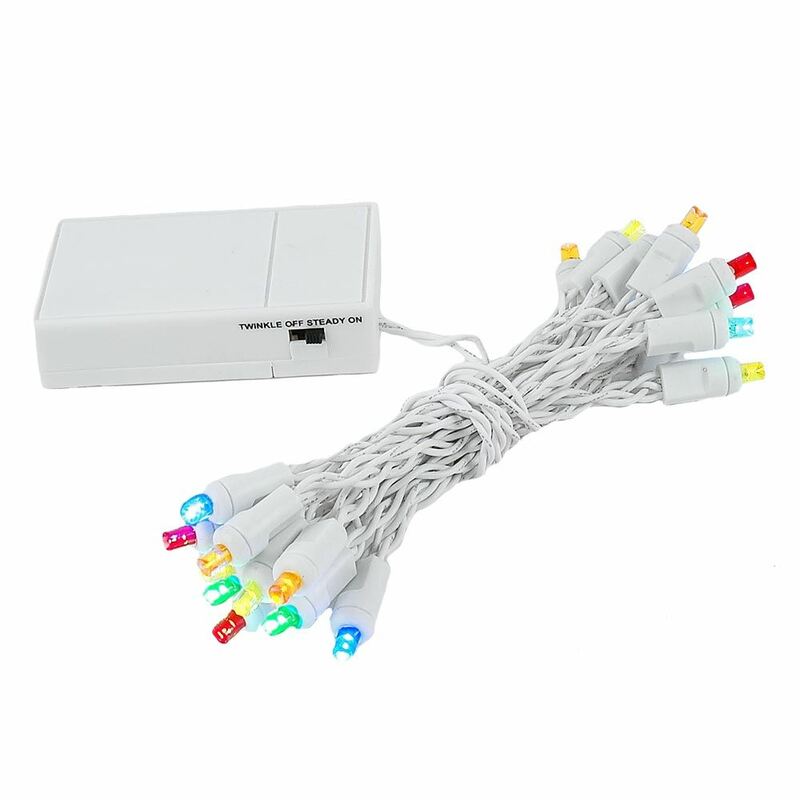 We are the battery operated christmas light experts!